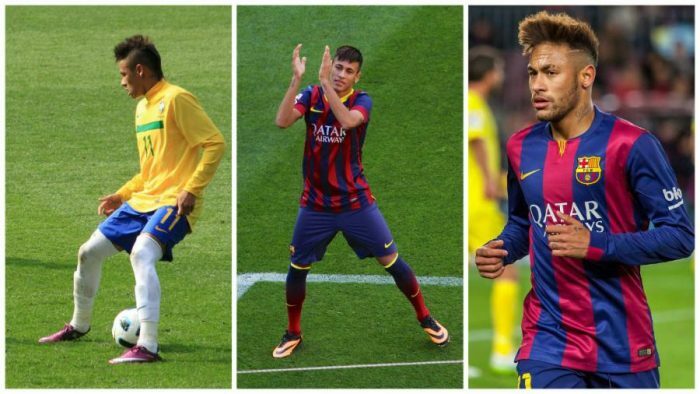 At a young age, Neymar Jr. knew that soccer was going to be his lifelong passion. The star has accomplished things in his 20s that older competitors wish they could achieve. We take a look at 10 facts about this phenomenal athlete. Nothing says “you’ve made it” than getting your face on a magazine cover.